The exhibition will remain open until 29 June. 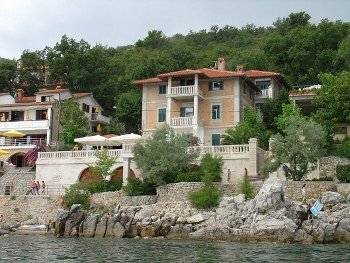 ‘La Cisterna’ gallery , Mošćenička Draga. The exhibition will remain open until 15 July.